Founded in 1992, we begin supplying bakery packaging products in Singapore. We have factories in China, Malaysia and Singapore producing different packaging products. 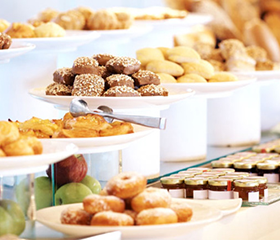 Our focus clients are food chains, cafes, bakery shops and pastry manufacturers. Having more than 20 years of packaging experience, we know exactly your packaging needs and are able to attend immediately. We also do custom print and design for our customers, from technical design to finished products. We advise our customers on the product usage so as they can have food safe experience on our products. We are a Singapore founded company. We supply packaging materials that are food-safe to countries over the world. 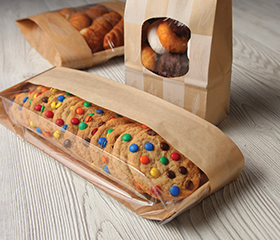 Our mission is to help bakeries increase profit through design and packaging. Also reduce production time through packaging materials. 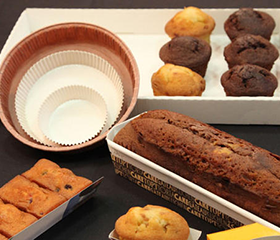 Our vission is to be the market leader for bakery packaging in the global market.